To be successful in a call centre environment, agents must be able to deal with a high volume of frequently angry customers. They must be able to follow a script and provide information that is not scripted. They must be patient, listen, and adapt as needed. A call centre agent needs good communication skills which includes the ability to listen. 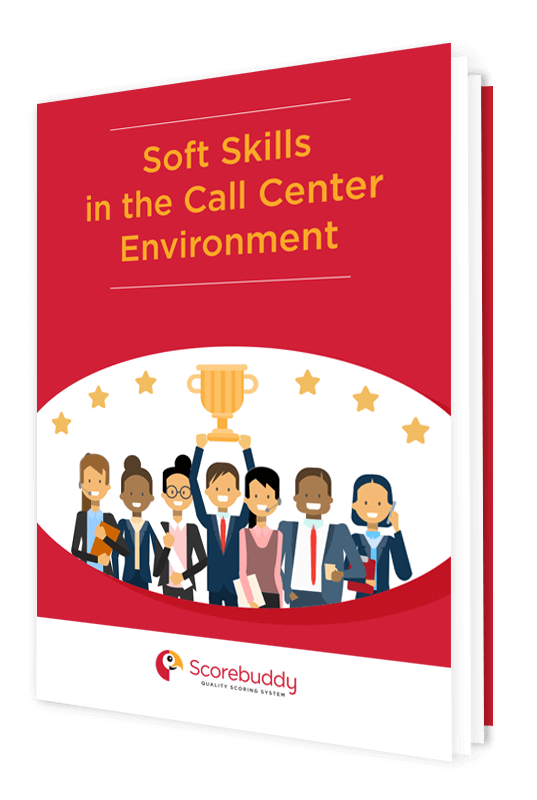 As described in our first blog in this series: Soft Skills as a Predictor of Call Centre Agent Performance, the qualities that make an agent likely to succeed are classified as soft skills. It is not likely that one can determine who has these skills by looking at resumes. The standard interviews most companies conduct will not ferret out the soft skills either. To be sure, human resources will want to evaluate candidates’ resumes to see if they display the computer knowledge and keyboarding skills necessary to do the job. However, a candidate’s typing speed does not give you meaningful information about how long they will last on the floor. So, is there another way to measure a candidate’s soft skills in the call center? Can You Measure Soft Skills in the Call Center? Until recently, the methods used to measure soft skills in the call center were subjective and nonsystematic. As employers realise that these “micro-social” skills are important for employee success, more formal methods of evaluation are evolving. Preliminary work is being done to develop data driven tests that do not rely on self-reports, but these are in their development stage and there is no good test specifically for call centres. This leaves managers to develop their own method of measuring soft skills in the call center. Developing soft skill measures must begin with identifying what skill is being evaluated. The more specific you are about the skills needed in your centre, the more likely you will be in evaluating it. For instance, many people believe that “communication” is an important soft skill for a call centre agent to possess. 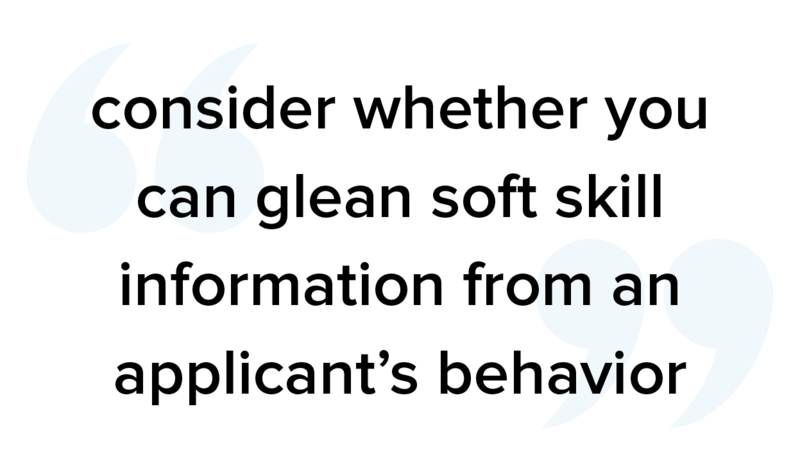 But what do you mean by “communication?” Do you mean that the candidate can express himself clearly in a hostile conversation or do you mean that the candidate will be able to upsell the customer on an additional service? 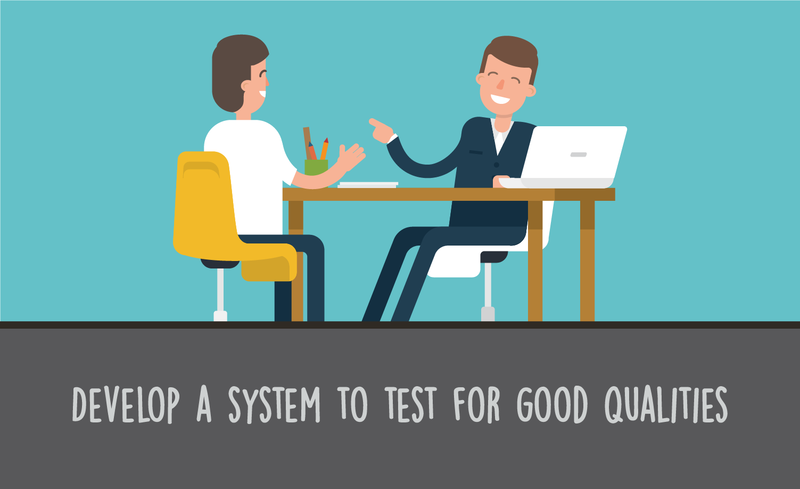 These are both communication skills, but they require different methods of evaluation to determine the candidates who will perform best under your criteria. Next, you want to determine what the outcome of the skill is. You can ask yourself this question: “If I had more employees who could _____, our call centre would be more productive.” When you fill in that blank, you know what skills you are evaluating. Usually, when you do this exercise, you will develop a few characteristics that go into making agents successful in your call centre. When you have drilled deep enough, you will tend to find specific actions that can be measured. For instance, if you had more employees who could renew 50 percent of subscribers when they called into cancel, you now have something to measure. A search, whether done by electronic means or human perusal, for these soft skills will tell you that the applicants who list these soft skills at least are cognisant of the need for good human interaction. But it is not enough. First of all, people lie on their resumes. A recent study says that 54 percent of applicants push the truth or outright lie in their application materials. Second, people are terrible at assessing their own skills. People who think they are great communicators may be difficult for others to understand. Third, applicants often list soft skills when they have few hard skills to list. That means that when soft skills dominant resumes they may really be masking a lack of marketable abilities. Fourth, consider whether you can glean soft skill information from an applicant’s behavior in addition to the written information they provide to you. For instance, applicants who use the Chrome or Firefox browsers tend to last longer in call centres according to Cornerstone research. That is probably because these browsers must be installed on the computer as opposed to the Internet Explorer browser that comes standard on Windows computers. That means the person probably shows initiative in their everyday life that can be transferred to your company. Finally, some applicants, even those with excellent soft skills, do not know to list these qualities on resumes. So, if you just review resumes for these talents, you may be missing some excellent future employees. Because the resume is an imperfect indicator of an applicant’s soft skills, you should screen for these abilities in the interviewing process. Third, you can modify a job-fit test so that it also serves as a soft skills test. Your employees can be taught specific hard skills if they have the soft skill of being teachable. So, it may be more important to understand and measure what soft skills in the call center the applicant is bringing to the table than it is to understand their keyboarding speed or knowledge of specific software programs. When you hire with soft skills in mind, you create a better, longer lasting workforce in your call centre. 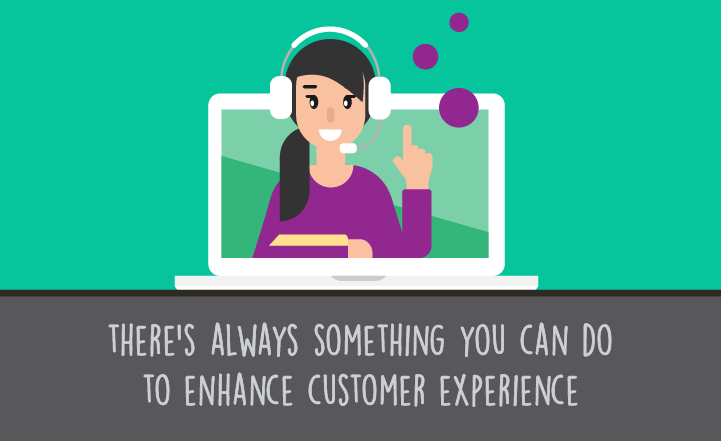 A customer's experience (CX) when contacting a company’s call center can be the differentiator between continued business and deciding to switch to a competitor. A positive experience can lead to a purchase—with 73% of buyers pointing to CX as an important factor in.. When looking to hire new call center agents, your Human Resource department may suggest using minimum educational requirements or experience in the industry as criteria for hiring. But these factors do not produce engaged.. Customer experience executives in all types of organizations continually evaluate call center activities to determine what methods work best for their company. 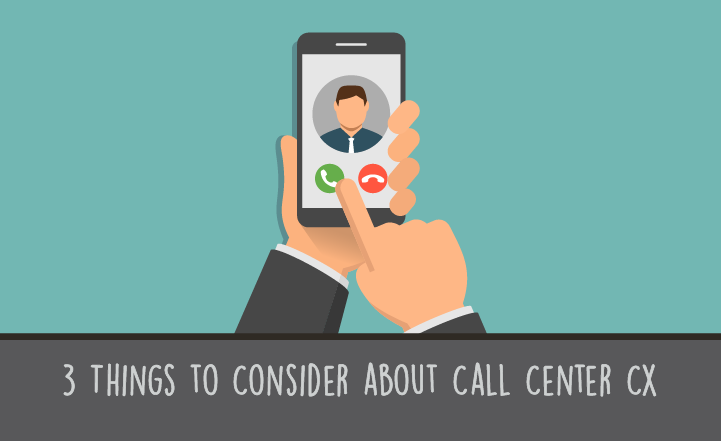 And that’s not an easy task given the flood of emerging solutions to improve call center CX.